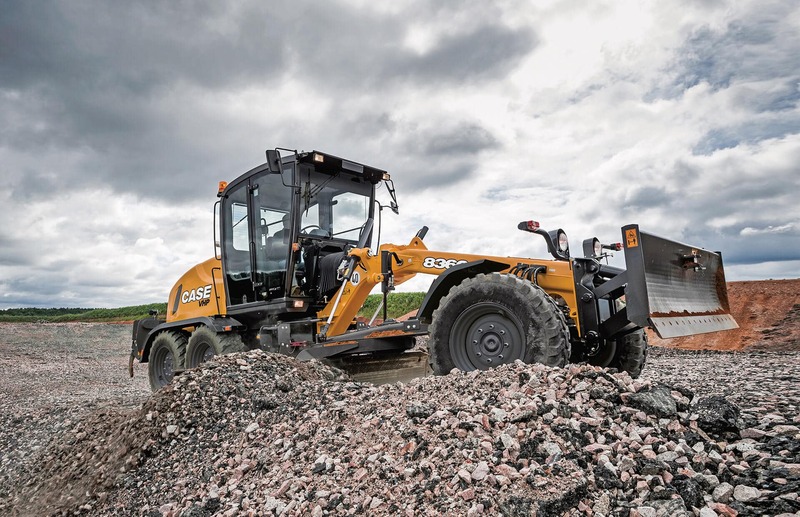 At 24,466 lbs., the Tier 4 Final CASE 836C motor grader offers an ideal fit for small-to-mid-size grading applications such as residential site prep, snow removal and municipality work. 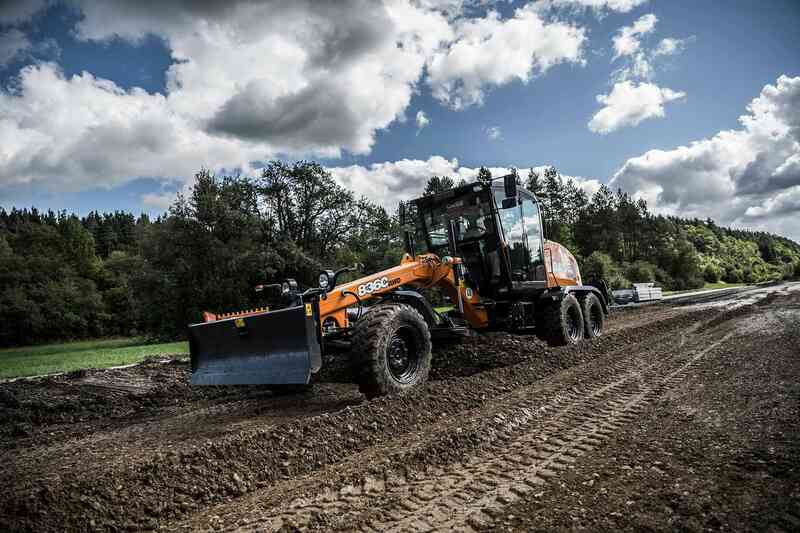 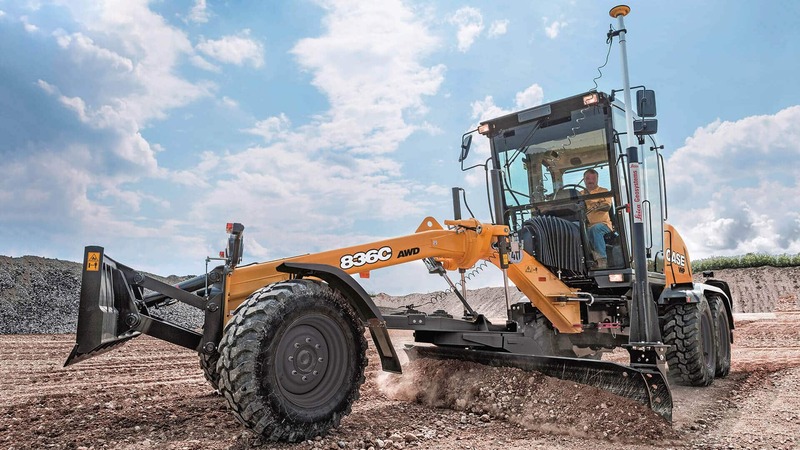 Standard high-performance features and direct-mounted hydraulic controls that give operators a more responsive feel results in greater accuracy, smooth operation and less rework. 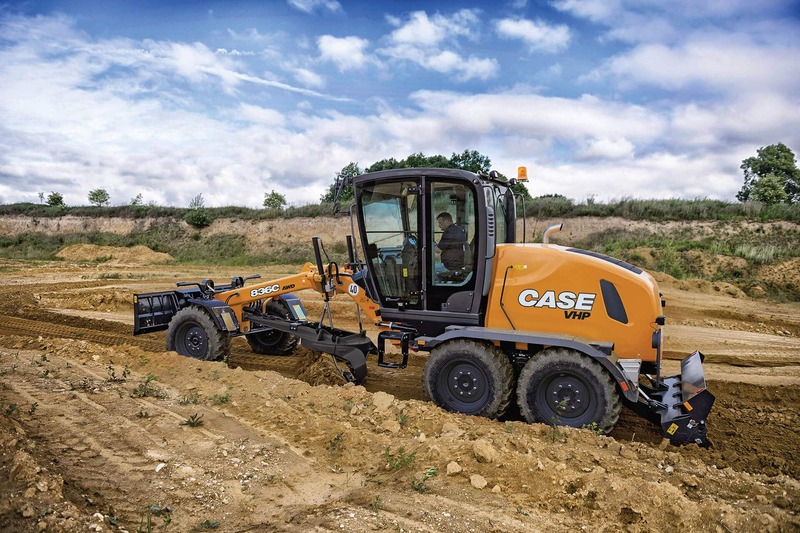 And best yet, C Series graders come with the product assurance of CASE ProCare, giving owners three years of predictable costs and peace-of-mind.